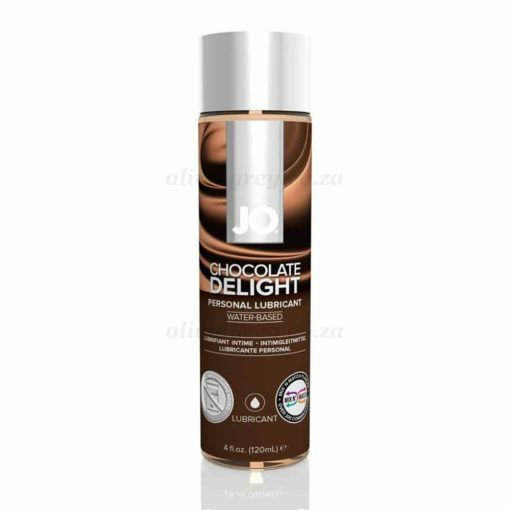 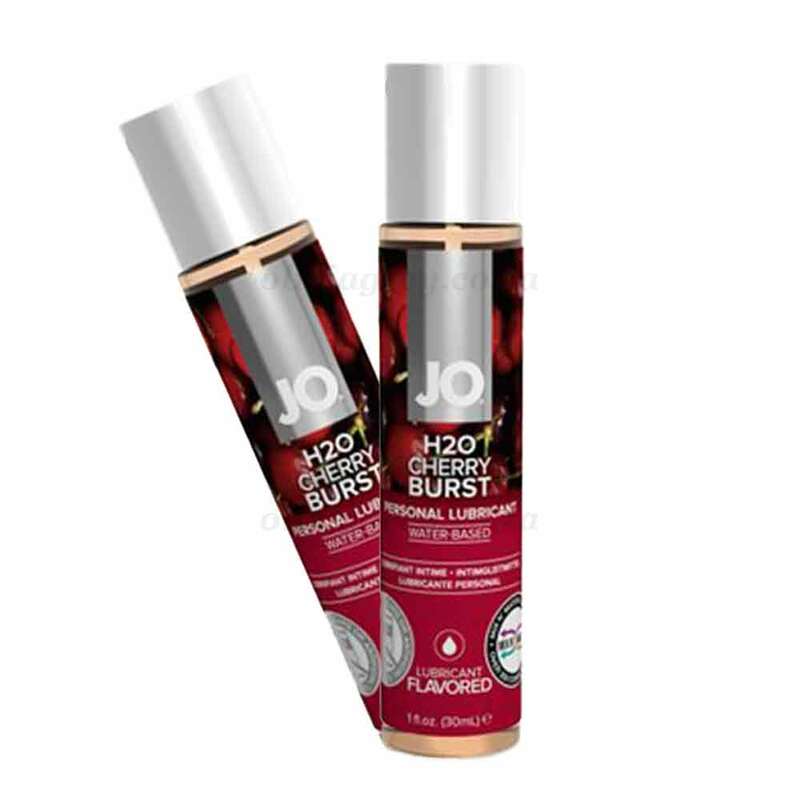 Choose between an exciting and flavourful variety of personal lubricants. 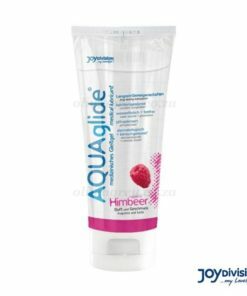 The H20 flavoured lubes are designed to enhance intimacy and foreplay with a sugar-free plant based glycerin. 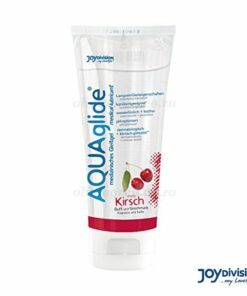 This lube is fantastic for fun and delicious oral pleasure. 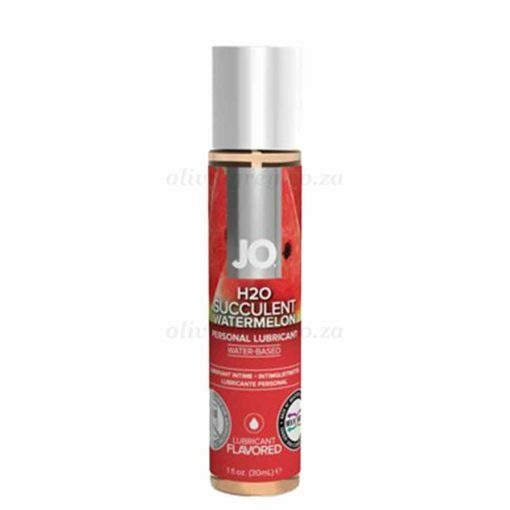 The JO Flavoured Lubricants 30ml offers and exciting collection of 6 unique flavours to choose from. 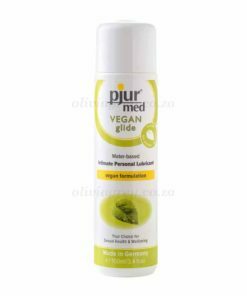 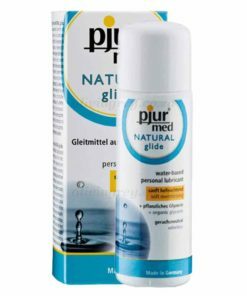 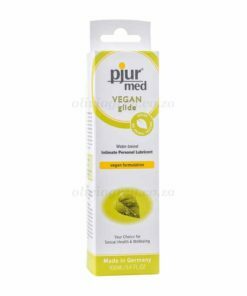 Formulated with a completely plant based-glycerin, this lube contains no added sugars or sweetness for guilt-free pleasure. 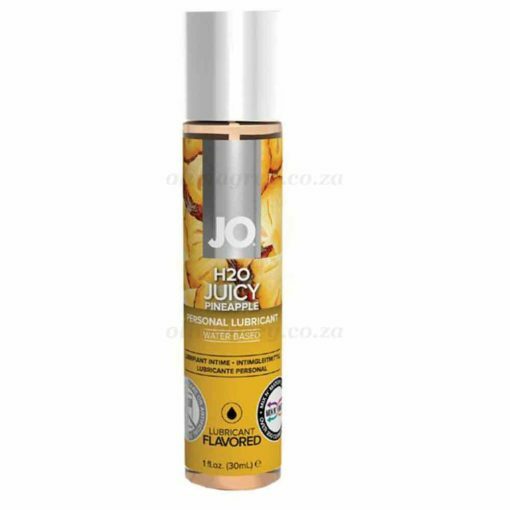 Mix ‘n match different lubes to create your very own tasty and unique flavours. Makes a sensational addition to any bedroom play for you and your partner. 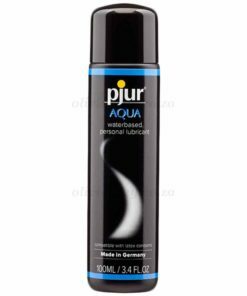 This lube is 100% latex safe and washes off easily with water, leaving no sticky residue.